How will your customers benefit from 5G? 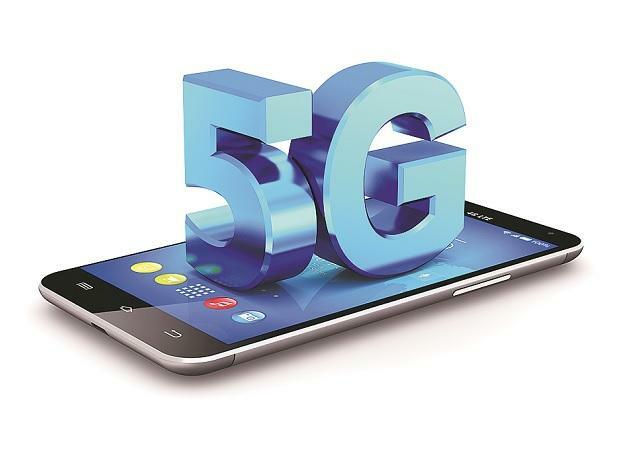 5G is short for ‘fifth generation mobile networks.’ It will be a constantly developing network of networks encompassing a far broader array of devices than mobile phones. 5G is set to be much faster than 4G, some are saying as much as 100 times faster. The increased speed will benefit your business customers in lots of ways. Businesses could use 5G instead of a fixed line broadband circuit and use cloud-based applications with ease, in the office and remotely. You could add 5G to your connectivity portfolio and send out pre-configured 5G routers. 5G will also have much lower latency. We will see much less delay on AI and VR devices for example. 5G will make using mobile data even more attractive, opening up new revenue streams for partners and better solutions for end users. 5G will need to have greater capacity in the backbone networks so that the networks will be able to cope better with many high-demand applications all at once. Businesses will benefit from new products and services not yet invented, creating new potential revenue streams for you. 5G is expected to be ‘ultra-reliable’, meaning no dropped calls or connectivity, which will power more ‘critical’ devices, in healthcare and transport. Partners could create their own IoT/M2M solutions designed specifically to meet the needs of their customers, with the help of specialist 5G SIM suppliers with excellent management portals. 5G networks promise to be more flexible -- network slicing allows a physical network to be divided into multiple virtual networks, so the operator can use the right ‘slice’ depending on the requirements of the user. This may create an opportunity to market a range of different solutions aimed at specific user types. How can I prepare for 5G? Partner with a good mobile data provider who can help you to uncover opportunities. Choose a partner with a wide range of unique and cost-effective products with a market-leading management portal, like Jola. When 5G becomes available, we will be ready with a range of differentiated, well-priced products from all the networks that are easy to sell and simple to manage. To find out more, request our partner pack.